You're a HubSpot customer. You've heard about HubSpot CRM. Maybe you are using it yourself, or are even in the process of rolling it out to your team. In thinking about the CRM, one area to consider is what's possible when using the HubSpot CRM and HubSpot marketing software together. Here’s a rundown of three interesting examples of sales and marketing alignment made possible by the CRM. You know how powerful the Workflows tool is in HubSpot’s marketing product. You can use it to trigger emails, send internal notifications, update data in other parts of your sales and marketing system, and a lot more. But marketing automation tools - workflows included - can't replace the judgment of a human being. That’s where your sales team and HubSpot CRM comes in. The folks on your sales team are the true experts when it comes to reading prospects and customers, understanding their needs, and responding accordingly - so make the most of them! 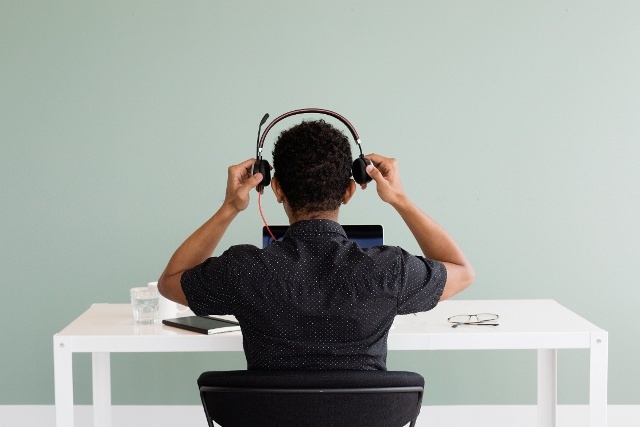 By giving your sales team a dropdown property in HubSpot CRM that triggers workflows you’ve built in the HubSpot marketing product, you can put their expert assessment of a prospect to work in delivering hyper-specific messages that would be tough to target based off behavioral data alone. This means more granular, effective nurturing to lift your metrics, more relevant content for your prospect, and a higher likelihood to close for your sales rep. Everyone wins! What you can do with Workflows and HubSpot CRM goes far beyond email. Use Workflows to send a series of internal emails when your reps mark a deal as "Closed Won", or when they select a checkbox on a contact’s record. Enlist your reps to help categorize your prospects by persona and improve your reporting. These examples are all easy to set up and only the tip of the iceberg. Nurturing your sales opportunities can lead to huge gains. The trouble for a lot of teams, even those with integrations between marketing and sales systems in place, is that the most valuable, granular details about a deal that make truly targeted nurturing possible are locked up in a CRM. With HubSpot CRM and HubSpot, targeting emails and triggering actions based on the status or makeup of a deal is as easy as creating a smart list. Let’s just take a look at a few of the many deal properties you can segment on with using HubSpot & HubSpot CRM. Create date - Use this field to trigger a workflow when a new deal is created. That workflow could notify a sales manager, or send a targeted email to the prospect. Deal stage - This is the big one. It gives you valuable insight into where the deal stands, and thus, how the prospect should be nurtured. 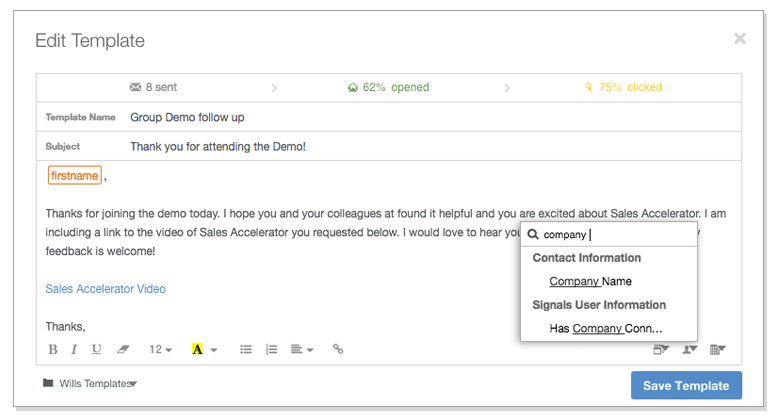 Use changes in deal stage to trigger super-specific one-off messages, like a demo prep email. Last contacted - Use this field in combination with deal stage to notify the deal’s owner when a certain number of days have gone by since they last touched base with deals that are in a particular stage. Email templates can be a time saver. The trouble is that many template systems require you to go to another tool, personalize a canned email, and send it - a set of steps that takes just as long as rewriting a truly tailored message that sends right from your inbox. Templates in HubSpot CRM and Sidekick solve both of these problems. Rather than having to jump to another tool, or dig up an old template in your CRM system that was last used who knows when, your templates live right at your fingertips in your inbox (if you use Gmail or Outlook for Windows.) You’ll be surprised how much more often you’ll end up using them by having them just a few clicks closer at hand. HubSpot CRM can make personalizing those messages easy by substituting in pretty much any relevant detail about the recipient that you have stored in your database. And we’re talking a lot more than just mentioning someones’ first name. Personalization tokens in your emails can automatically substitute in the name of the most recent piece of content they downloaded, or the name of a product they’ve recently reviewed on your website. 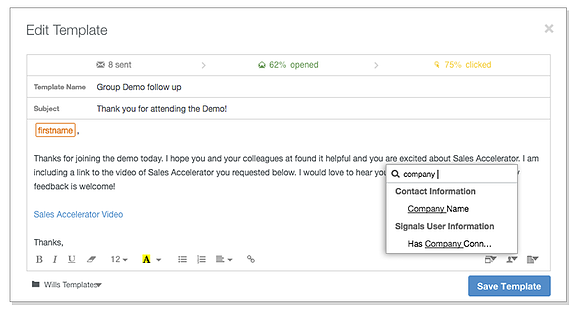 If it’s something you can segment out in HubSpot, or if it’s a property you have stored in your database, you can personalize your email templates off of it through Sidekick. How Are You Achieving Sales & Marketing Bliss? 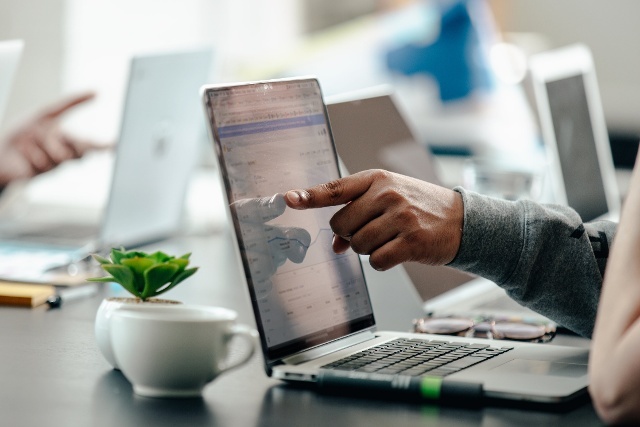 Of course, achieving true alignment between your sales and marketing teams goes well beyond connecting your systems and sharing data. But when sharing data and supporting one another is so much easier, it lowers the fence to a transparent and productive relationship. We’d love to know - are you using HubSpot and HubSpot CRM together? What have you found to be the most interesting or most useful points of integration between the two systems? Let us know in the comments. If you are a HubSpot customer and you aren't using HubSpot's free CRM yet, you can get started right now!